Of course it’s a requirement for your property to have a good standard of cleanliness before any tenants move in, especially when they are expected to leave it in the same condition. But there are greater benefits than you might think in having a thorough end of tenancy cleaning service between each set of tenants. Have your property looking great in estate agency photos and delivering a fantastic impression on first visit and you’ll have secured new tenants in no time at all. If the photos of your property were taken before anyone moved in then make sure the cleanliness is back up to those standards before allowing any new prospective tenants to visit. You don’t want the first visit to be a disappointment. A clean and well-presented property shows prospective tenants that you are a professional landlord and conveys the message that you’re reliable when it comes to maintenance issues. A clean property attracts clean tenants that will take care of their home. You can expect that tenants with high standards in their property search will also have high standards in their daily living and the ongoing condition of their home. A deep clean will tackle any problems that might go unnoticed during regular cleaning and build up over time. A professional clean will often mean that something can be returned to its original condition rather than replaced. For example, in one recent end of tenancy clean we saved a local landlord money on replacing all his kitchen cupboard doors. He was very happy – as you can imagine! For a quote on your property for professional end of tenancy cleaning, call or text us on 07957 235574. Sure, you’re probably getting her a card, some chocolates and a bunch of flowers. But, if your mum is the one who ends up doing all the housework then what she really wants is a day off just to be herself. 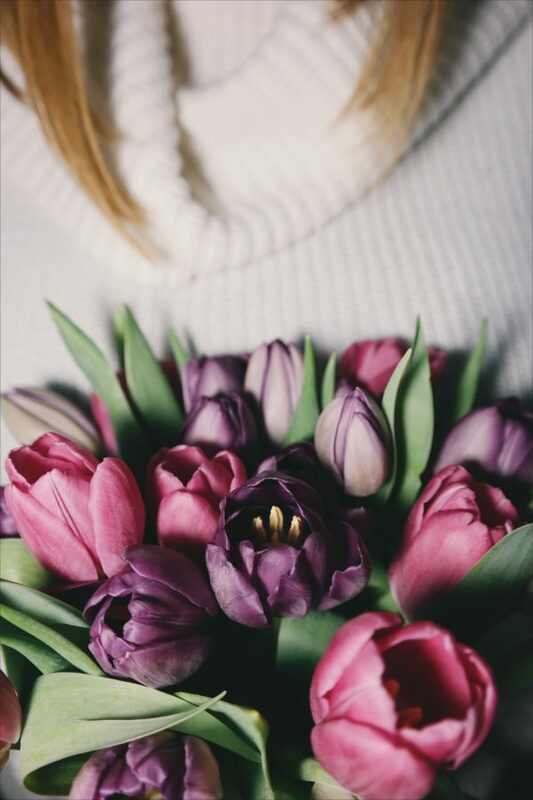 Here are 6 things you can do around the house that will really have her feeling happy and relaxed this Mother’s Day. Go around the house and pick up after everybody in the family. Put everything back where it belongs to make sure surfaces are clear and there’s nothing lying around on the floor that shouldn’t be there. If there are piles of washing ready to go in the machine then get them in there. It’s a good idea to separate colours and whites and some things need more care than others. If in doubt check the label and follow the guidance – just careful not to ruin her favourite top! Once you’ve cleared away everything in a room, give the carpets a good run over with the vacuum cleaner. Go through the whole house and do a thorough job on high-traffic places like the hall or by the front door. If you need it here are some more tips on getting your carpets clean. Take away all the dirty bedding, put it on to wash and replace with fresh sheets, pillowcases and duvet covers. If your mum has a favourite set then put this on her bed. Don’t tell her that you’ve done it and it’ll be a lovely surprise when it’s time for bed. 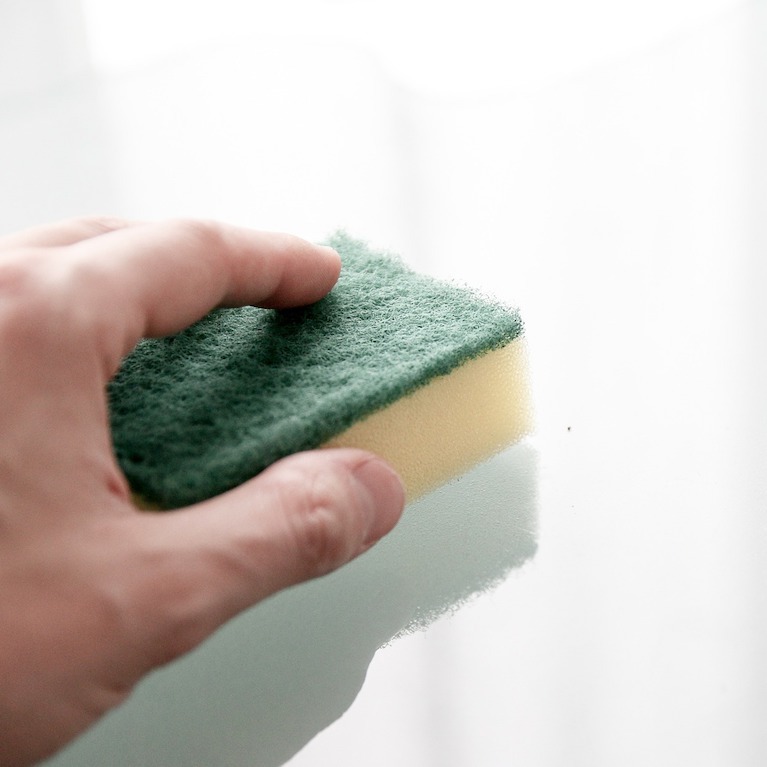 Collect everything from around the house that needs washing up and get to work with your rubber gloves on. Once everything is clean, dry it off and put it all away. If you have a dishwasher then get it stacked and running early in the day so that things are ready for tea time. If your mum’s the type to enjoy a long, hot bath on Mother’s Day then get the bathroom squeaky clean and smelling fresh. Put some bleach in the toilet, clean the sink, the floor and the inside of the bath. Add some candles and fresh, fluffy towels for an extra luxurious Mother’s Day experience. Once you’ve done all this your house should be beautifully clean and tidy – almost as if your mum had done it! We’re sure that after all this, your mum will be relaxed during her day and appreciate all the effort that you’ve put in.